Car advertising wraps are seen by thousands of people as they travel along the road each and every day – why not make an impression on these people by utilizing your vehicle as an effective promotional tool? This form of advertising really delivers the message to potential customers. Maximise your corporate identity and increase sales by exploring this cost-effective, powerful and potent form of branding. Our car advertising wraps are custom-designed in house by our talented team and installed by experienced professionals, ensuring that you’ll get a long-lasting, cost-effective way of getting the word out. Studies have shown that commercial car wraps can be seen by more than 40,000 people a day. That’s a great return on your investment! 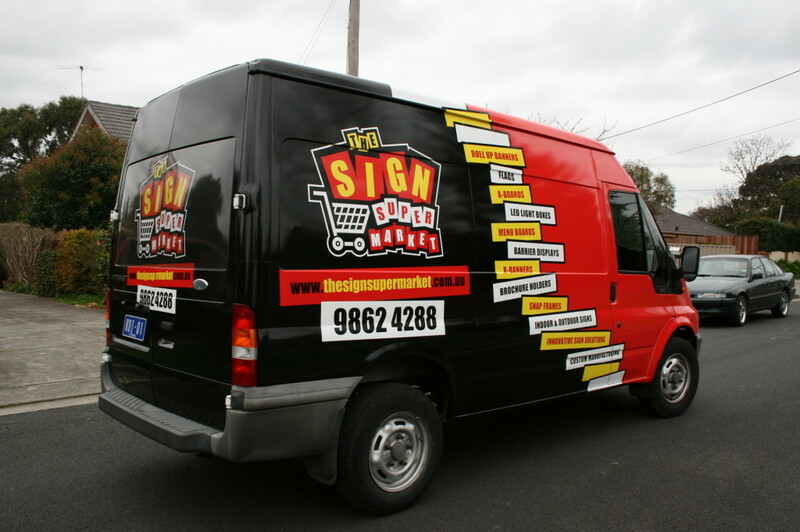 Our team of designers can help bring your wrap car advertising idea to life. 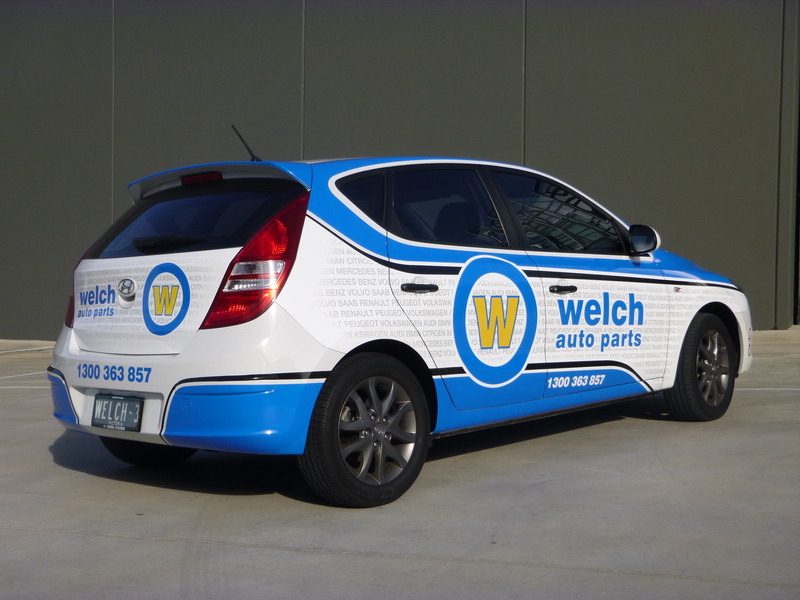 From bold and eye-catching to subtle and understated, we can create a custom piece of advertising on your car that will help your business promote itself, wherever you go. Whether you have one vehicle or an entire fleet, there is no better way to promote your company than through car wrap advertising. The team at Ultimate Car Wraps are here to help – contact us today!